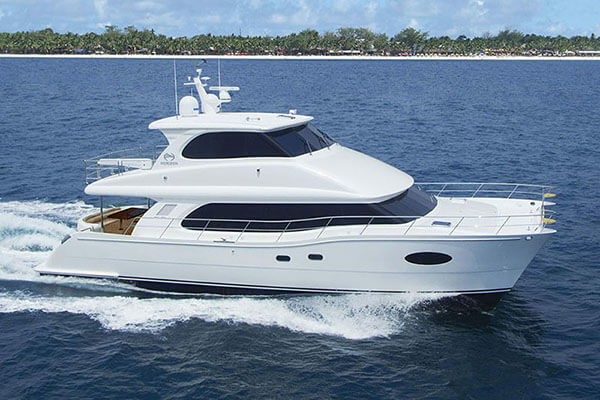 The PC Series of advanced luxury cruising power catamarans are designed, engineered, and built to exceed the demands of discerning yachtsmen and watersports enthusiasts. 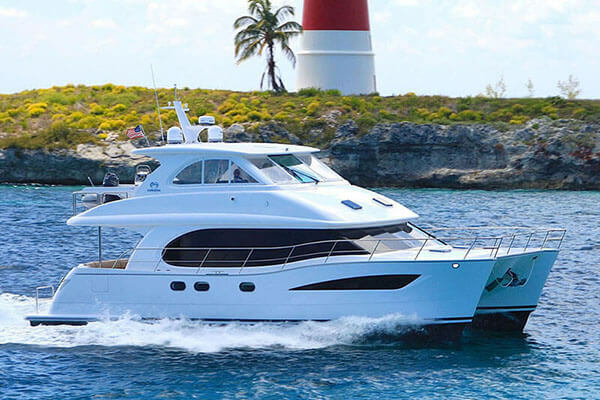 Marked by excellence in quality and attention to detail, each yacht in the PC Series offers the high-end amenities and excellent seakeeping of a motoryacht along with the superior cruising stability, efficiency, shallow draft, and voluminous interior and exterior space of a luxury catamaran. 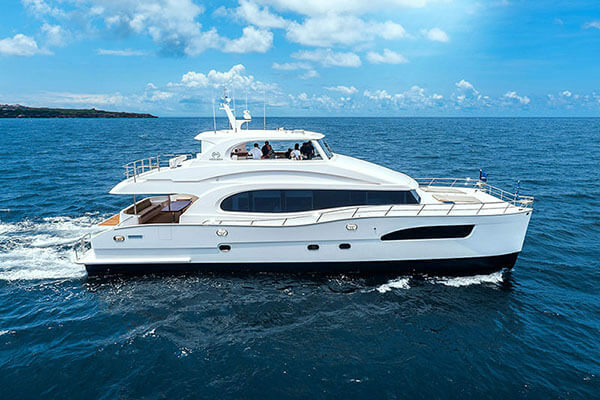 Elegant in styling and dÃ©cor and fitted to the highest standards, the PC Series yachts stand out in a class of their own as they are ideal for either owner/operation or as luxury crewed vessels. 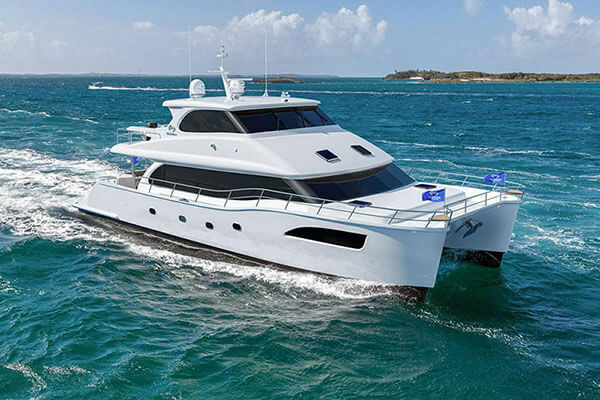 The design and development of the PC Series is the result of a collaborative partnership between Horizon Yachts, designer J.C. Espinosa, naval architect and catamaran specialist Angelo Lavranos of Lavranos Marine Design, and Stuart Hegerstrom and Richard Ford of The Powercat Company.